Before the advent of voice recognition technology, all voice notes had to be painstakingly taken down in writing and then laboriously typed with the help of a word processor. This wasted a lot of valuable time, However, voice recognition technology and the many smart devices that use it today have revolutionized the medical sector and made it highly efficient. The steadily growing affluence of an ever-increasing first world population has led to a surge in medical illnesses and conditions that are unique to the developed world. This is largely due to the sedentary lifestyle of the individuals who now work in climate-controlled offices and have very little opportunities (or the will) for healthy exercise. This is why they end up playing unwilling hosts to various preventable illnesses and afflictions. In the long run, the health care sector has been placed under increasing pressure with regard to its manpower resources, due to the large numbers of patients who come to these facilities every day. Unfortunately, a by-product of such treatment is a large amount of paperwork that is invariably passed on to the already overworked support staff such as the personal assistants and nurses who work in the many health care facilities all over the country. This is the part where speech and voice recognition technology comes into the picture. 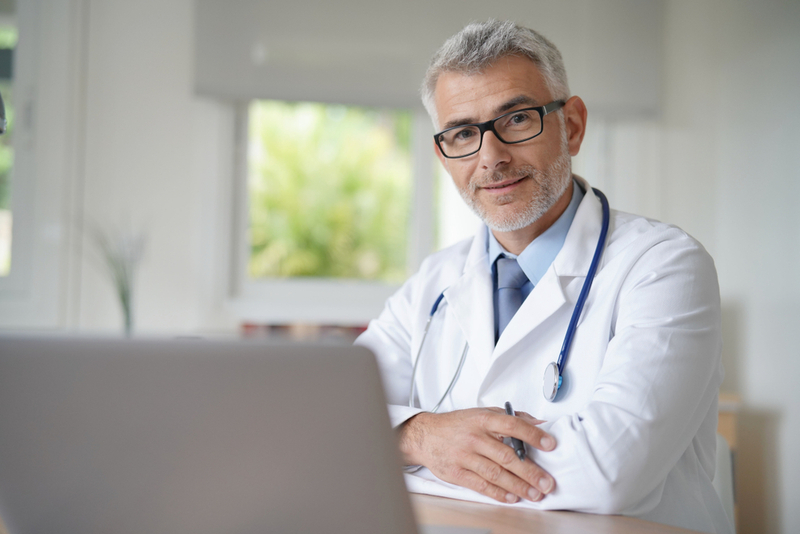 Not only is it a fast and effective way of transcribing important patient-related information and notes to the paperless system, but it also makes life a whole lot easier for both doctors and other ancillary personnel. Before the advent of voice recognition technology, the doctor had to dictate the notes to his assistants, who in turn typed them out and then took out prints that they gave to the doctors. The latter went through them, rectified the errors and finally signed off on the final documents. These documents were then scanned and entered in the health care facility’s patient database. However, the current system is a whole lot more convenient. Instead of the cumbersome process described above, the doctor can simply ‘talk’ to his smart device with the help of speech recognition technology and his words are entered into the system directly. He has to simply read the notes, correct any mistakes and enter the finished document into the system. This gives the doctors and their support staff more time to take care of the patients. And as the ‘patient turnover rate’ of the hospital increases, so too will its efficiency. In light of the above, we can easily conclude that voice recognition technology has the ability to make any medical health care facility employee a whole lot more productive than ever before. This way, the hospital will be able to treat more patients, thereby having a really positive impact on the health of the people.